Thanks for looking at this new vehicle! Its one of many to choose from at our San Tan dealership in the Phoenix East Valley - And, that aint no bull! 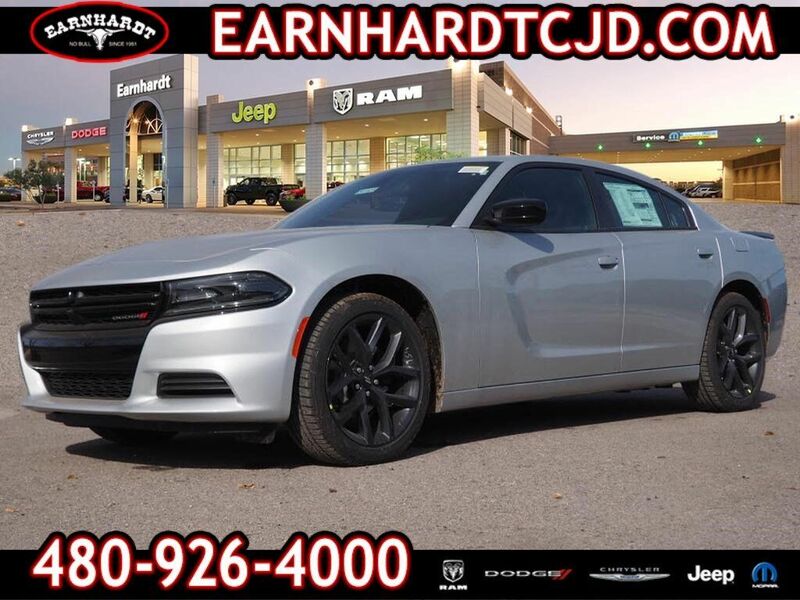 With such great unique features like a push button start, remote starter, stability control, traction control, and Sirius satellite radio, you'll be excited to take this 2019 Dodge Charger SXT for a ride. It comes with a 6 Cylinder engine. With an unbeatable 5-star crash test rating, this sedan puts safety first. It has the best mileage with 19 MPG in the city and 30 MPG on the highway. Get on the road faster with push button start and remote starter. You'll never have to set your groceries down to open your vehicle doors with the hands-free keyless entry! This is the vehicle for you! Give us a call today and don't let it slip away! No Bull is more than a slogan - Its a way of life. Its a way of doing business. And it means - price wont get in the way of having happy customers. Please make us an offer today!